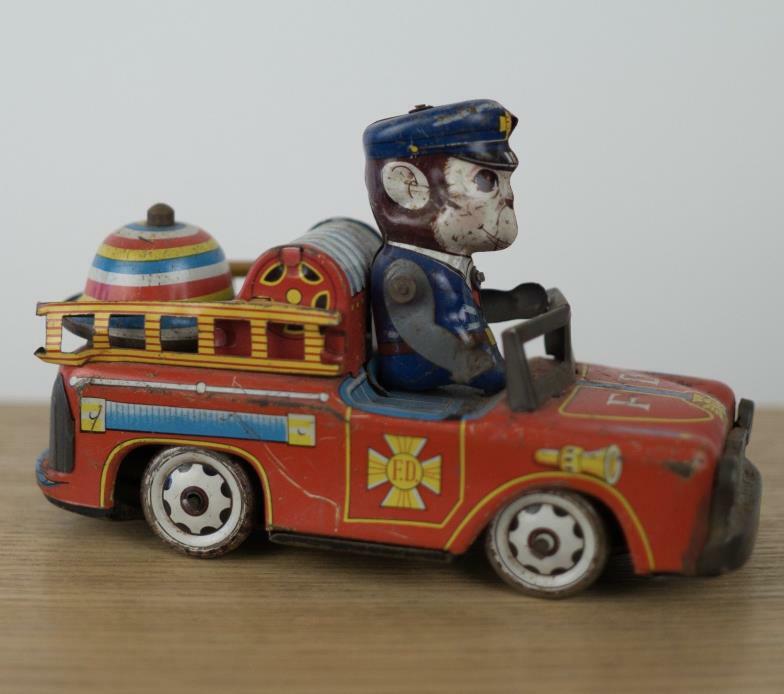 This listing is for a vintage Haji Fire Truck with Monkey. It is missing one wheel. Reference photos for cosmetic condition. Thanks. 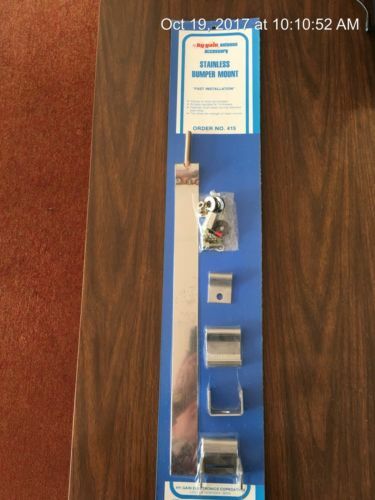 Large aluminum sure grip stirrups. 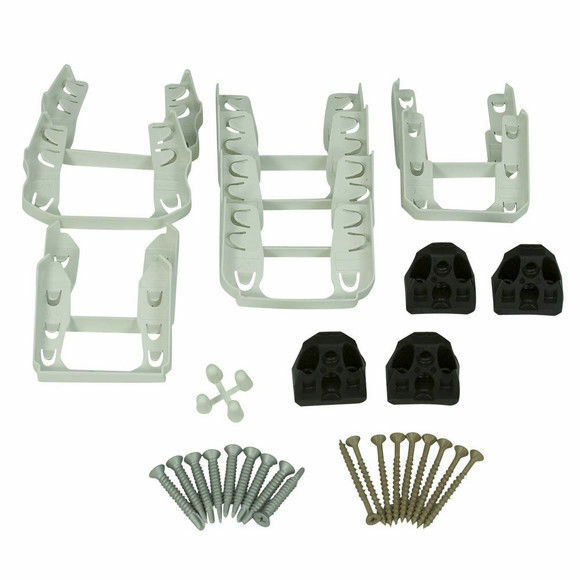 These stirrups feature a 3 1/4" neck, 5" wide by 3" tread. 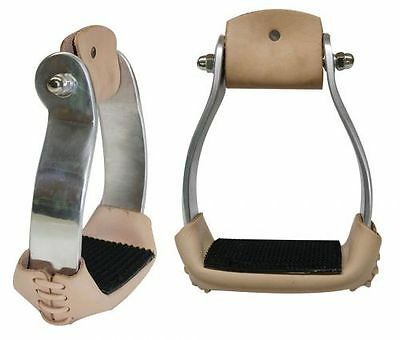 These stirrups are great for barrel racing, trail riding and everyday use. The extra wide tread gives the bottom of your foot more support and comfort. 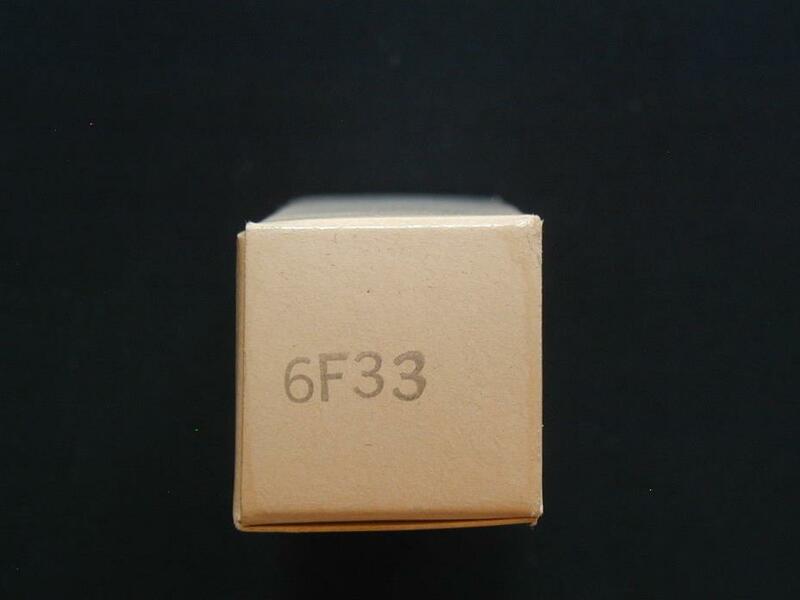 Vintage 6F33 / CV2209 Audio Radio Vacuum Tubes The box shows it's age - but the tube is new Thanks for looking!